Carpet Cleaning Irvine For Your Every Day Needs. Irvine is probably the busiest city in Orange County. In addition, Irvine has a variety of background for its residents. Many of you living in Irvine hold different professions and occupations. We see everyday students from UCI, retired folks, and professional executives. 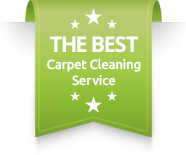 Now, you might ask how does that affect our carpet cleaning Irvine service? Well, the variety of people in Irvine have different needs that stem from their life styles.For example, the UCI students are known to have a good time and throw many parties. In addition, they always have friends at home, studying, eating drinking etc. Therefore, we always find similar type of stains on their carpet. From heavy foot traffic and all the way to food and drink spill.Also, the young executives in Irvine has a completely different life style. In many cases we pet accidents in their home. Spending so many hours out of you home while leaving your pet inside does take a toll. So, pet stains carpet cleaning Irvine is on high demand.For you, Irvine residents, with a full house of kids running around, you probably hold all carpet cleaning needs inside. From having pet accidents to food spills, you get it all. In addition, heavy foot traffic is found in many of your homes as well.Nevertheless, our carpet cleaning Irvine customers known to be responsible for scheduling their carpet cleaning in time. We always keep a good maintenance plan for your home. In addition, we have served many of you for over 10 years, yet you are still using the same carpet. That means we have saved you money and headache. Our carpet cleaning Irvine service in detail. Only a few complexes and buildings in Irvine do not have access for our truck mounted steam cleaning machine. For that we are using our strong portable and commercial carpet cleaner. However, in most cases we thoroughly clean your home with our truck mounted carpet cleaning machine. 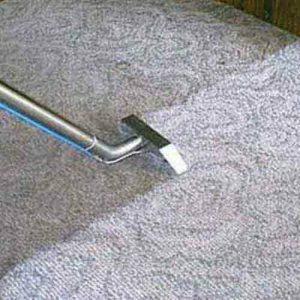 Therefore, you are getting a deep cleaning that last you much longer than the average carpet cleaning Irvine job our there.For more information about our carpet cleaning Irvine service, please contact Dr. Carpet Anaheim.